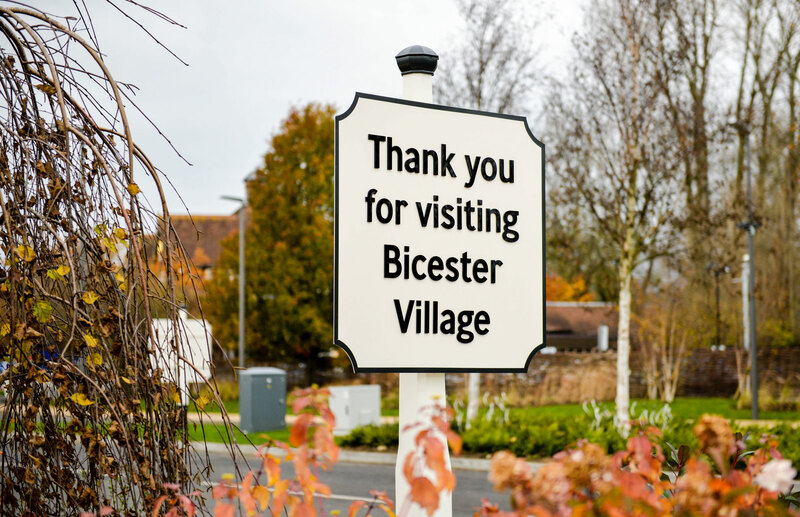 Value Retail appointed Octink to review and implement a new Bicester Village signage scheme. 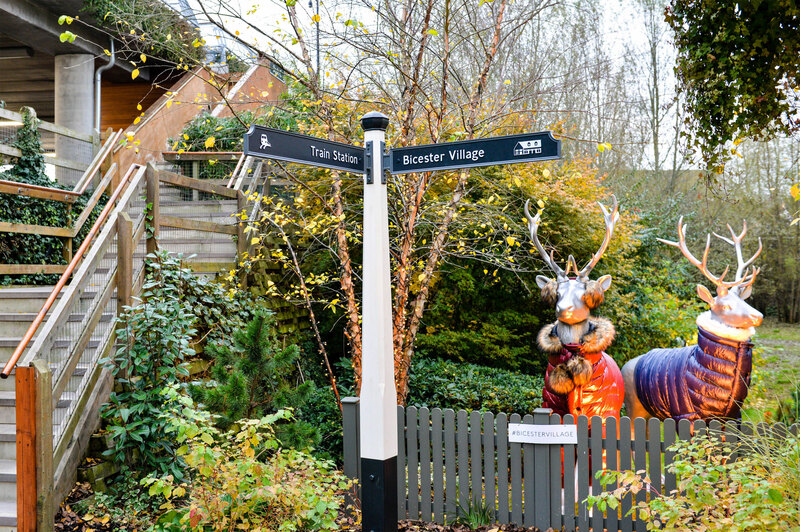 Featuring both wayfinding schemes for pedestrians and vehicles with hand crafted elements, the objective was to provide an improved visitor experience for both new and existing customers at this the UK's premier designer shopping outlet. 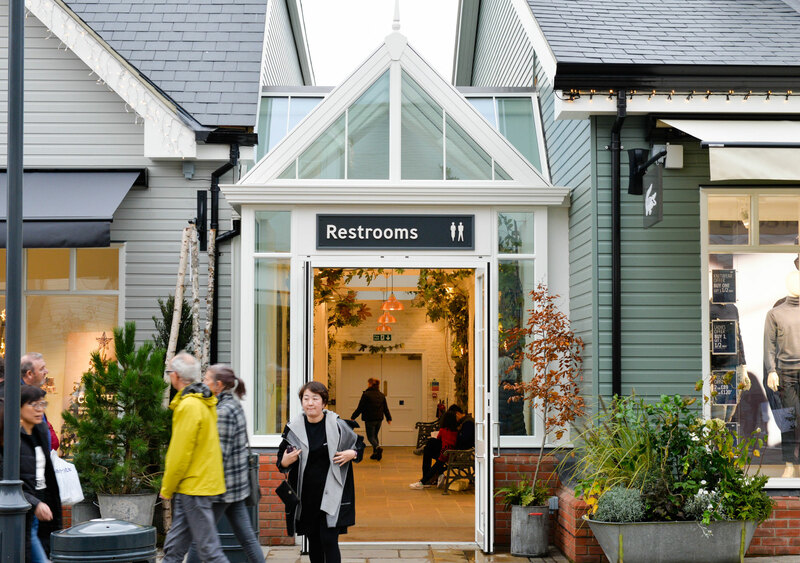 The new scheme is designed to showcase an English country village style through a ‘family’ of sign types each reflecting traditional craftsmanship and production methods. Every element of the signage scheme was considered. From stainless steel to digital signage, finger posts to outdoor advertising. Eventually typography, colour and design of the fixings were decided. 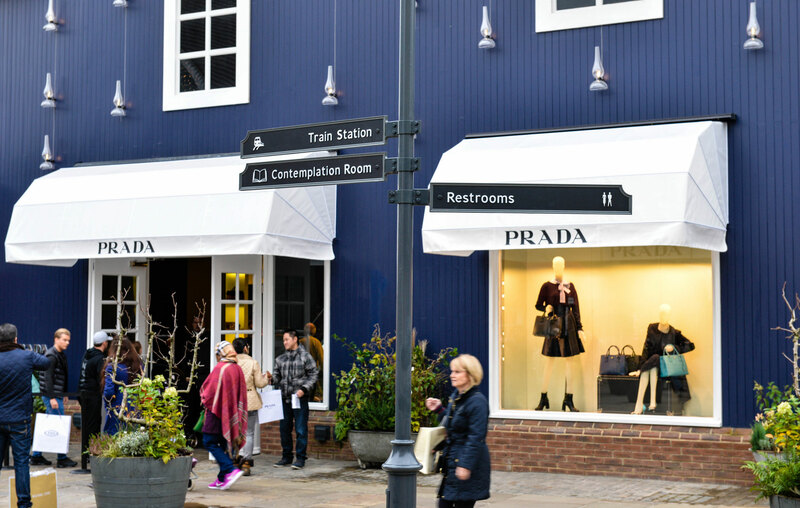 This created a unique but traditional brand identity that we proud to supply wayfinding signage systems and a wide range of retail signage for. Twelve months in the planning our involvement spanned feasibility, design development and production using traditional sign methods to hand carve oak posts, cast aluminium directional finger blades and signage plates, all in readiness for our own sign writers to complete the directional messaging and architectural signage. This project delivered a fantastic outcome achieving a stand-out and unique way-finding scheme that met the design intent of the design team and high expectation of Value Retail. Going beyond the norms of simple wayfinding sign manufacturers, our effective project management delivered this project in just 6 weeks from final sign-off. 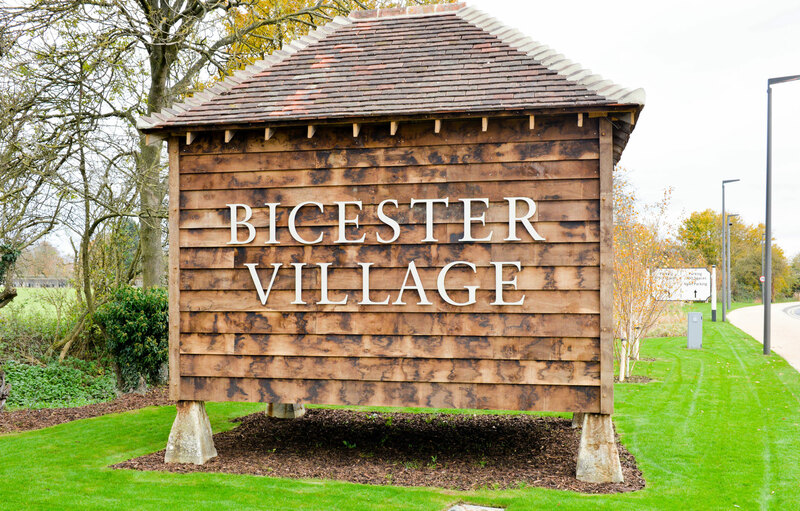 We were proud to supply cost effective signage solutions and be an intrinsic part of a major new phase unveiling at Bicester Village. Like what you see? Octink has a long heritage in sign making. 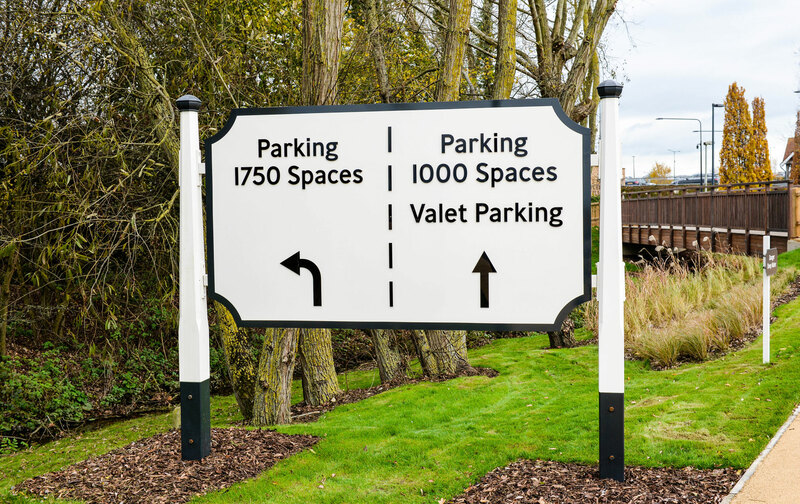 Read about our expertise in Outdoor Signage here.